I am on the train back from a beautiful vacation in Montreal, which I plan to blog on sometime this week on my personal site, BrittanyShawnte.com, as well as showcase some pictures and video here of the LEGENDARY Diana Ross, who I saw on the Fourth of July! In the meantime, I'm working to get quite a few spotlights up (the backlog on these is honestly a mess due to my outside jobs and issues, but I'm working on them!). As always, if you are interested in being featured on The Spotlight, please email me at BrittanyShawnte@gmail.com. (With the huge amount of requests, please allow a few weeks for response). 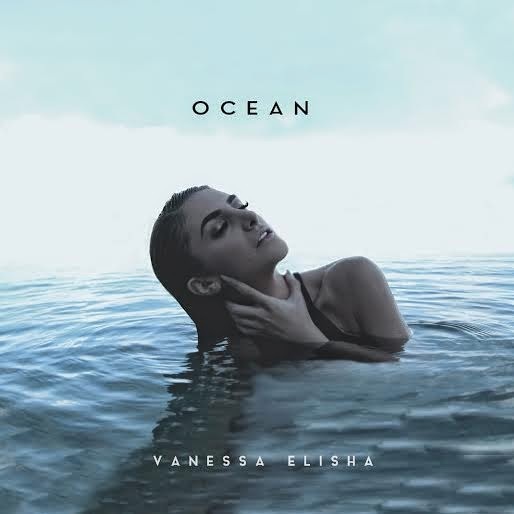 Today, on The Spotlight, we have Australian singer-songwriter Vanessa Elisha! Vanessa became involved in music rather early, growing up in a musical environment. From the TV to the radio, Vanessa heard music everywhere she went. Her dad would even drum on her back as a baby (softly!). “He always says he ‘drummed the rhythm into me,’ the singer said. Vanessa feels like her perspective and musicality is different, which makes her stand out in a sea of upcoming artists. She likes to think of her music as “genre-less,” consistently creating music through her own emotions and life experiences. Constantly writing and in the studio, the singer plans to come out to LA soon and see which doors open up for her there. In terms of the future, Vanessa wants to continue to be “an artist above all else,” and a writer for herself and for others. “I just want to put pen to paper, create melodies, and vibe out for the rest of my life,” she said. Be sure to check out more from Vanessa on her official website, as well as SoundCloud. You can also follow her on Facebook and Twitter!